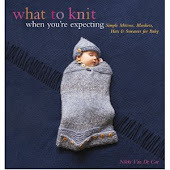 What To Knit When You're Expecting: Happy Halloween! I think I'm going to dress her in this all the time. I'm not kidding. 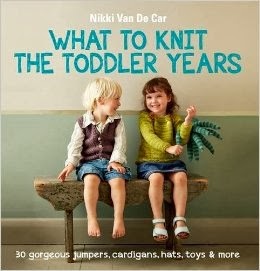 Your blog is in Yarn Forawrd, knitting magazine this month! Get out of town! Really? I'll have to pick up a copy!! Congratulations on being in a magazine AND making a cute kid!! !